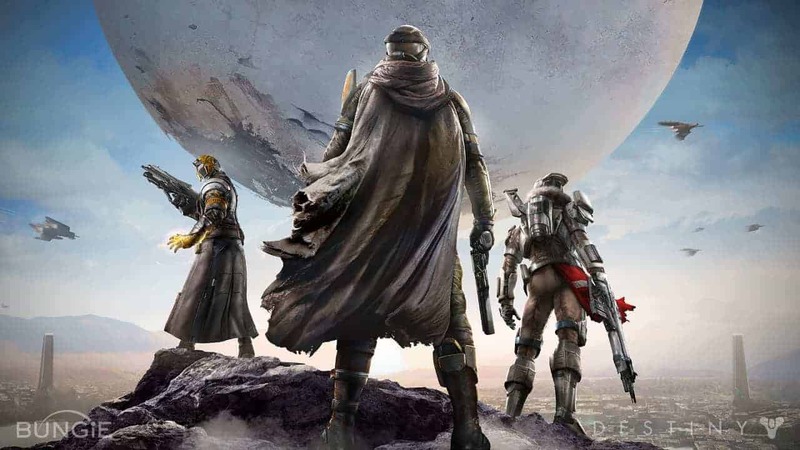 Activision’s profits are soaring towards the end of 2014 as the award-winning publishers release their quarterly earnings report, highlighting Destiny as one of their many successes for the year thus far. A staggering 9.5 million registered players enjoy Destiny for an average of 3 hours a day while the console release of Diablo III Ultimate Evil Edition also performed far beyond expectations. One also cannot ignore the surge in new subscribers for Blizzard’s flagship title approaching the release of Warlords of Draenor. According to the report, digital sales accounted for nearly 75% of all of Activision’s sales in 2014. With the endless revenue potential surrounding Call of Duty Online and Heroes of the Storm, this quarters financial success could be a sign of things to come as Activision lead the way into 2015.